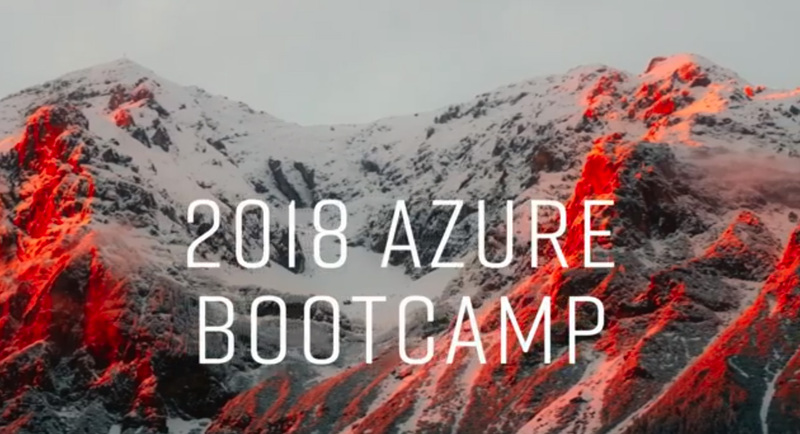 AUSTIN, Texas – March 13, 2018 - This Thursday, March 15 Catapult will kick off its second annual Azure Bootcamp. The company is providing completely updated content to educate participants on Microsoft Azure, a primary focus for Catapult. 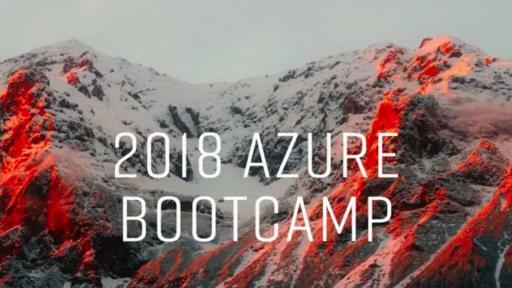 The bootcamp provides Catapult’s current and prospective customers an opportunity to receive in-depth training at no cost covering a variety of Azure topics, including data modernization, Azure container services, disaster recovery and Azure Active Directory. Over eight weeks, the course offers on-demand, easy-to-digest training videos ranging from 5-12 minutes. Every week during the bootcamp, participants will receive one video on a new Azure topic. Videos can be viewed at the participant’s own pace, wherever and whenever. Catapult’s Director of Azure Solution Sales, Larry Swonke, and Azure Solutions Architect, Jay Douglas, combine years of technical expertise, providing participants a rare chance to access complimentary, top-of-the-line training to increase their cloud knowledge. Catapult is one of Microsoft’s most respected cloud partners, as their 2016 Partner of the Year (US) and finalist for 2017 Partner of the Year for Cloud Productivity. The company has helped hundreds of organizations move into the cloud and improve their cloud operations. Over the last three years, Catapult’s Azure engagements have grown over 500 percent. In just the last year, Catapult grew its number of customers consuming Azure over 250 percent. Catapult is a cloud solutions provider that uses technology to solve complex business challenges, delivering exceptional value to our clients. As Microsoft’s 2017 Partner of the Year Finalist in Cloud Productivity and the 2016 Partner of the Year (U.S.), Catapult specializes in digital transformation and cloud-based technologies. We work on behalf of our clients to imagine, build, and sustain IT-enabled business solutions that people love to use. Catapult has US offices in Austin, Dallas, Denver, Houston, Phoenix, San Antonio, Tampa, and Washington, D.C, as well as offices in China, Malaysia, India, and Western Europe.